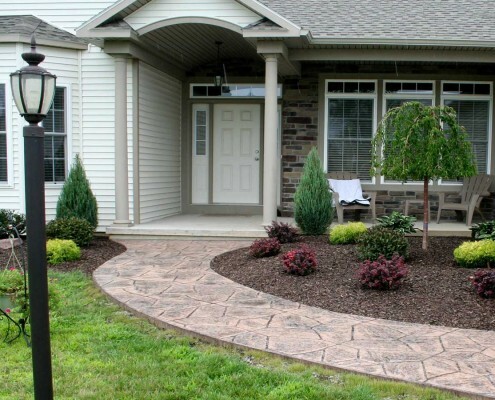 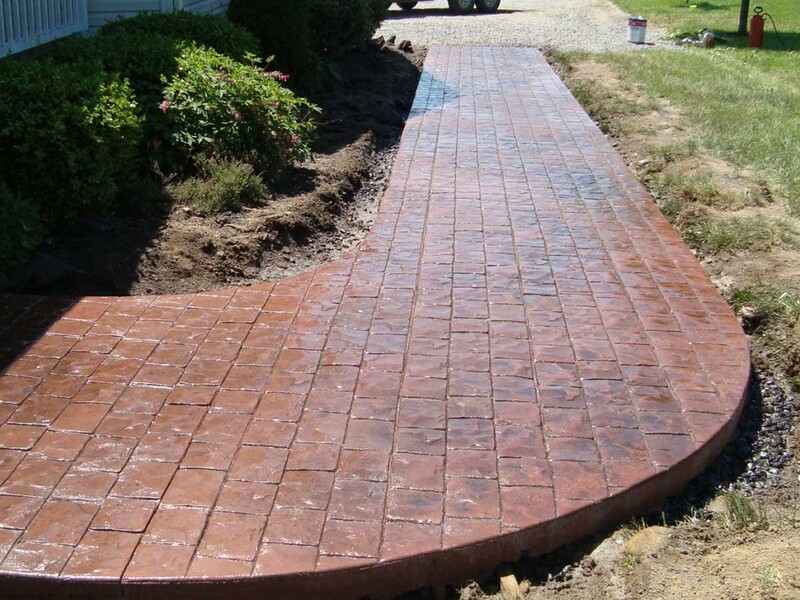 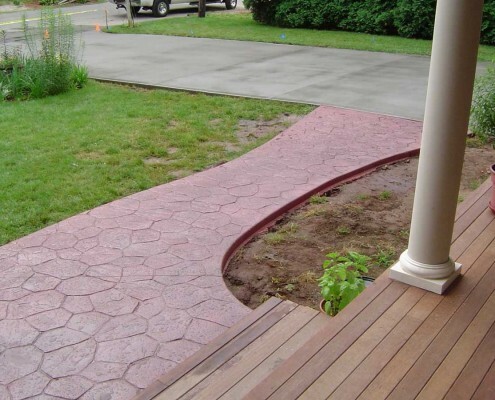 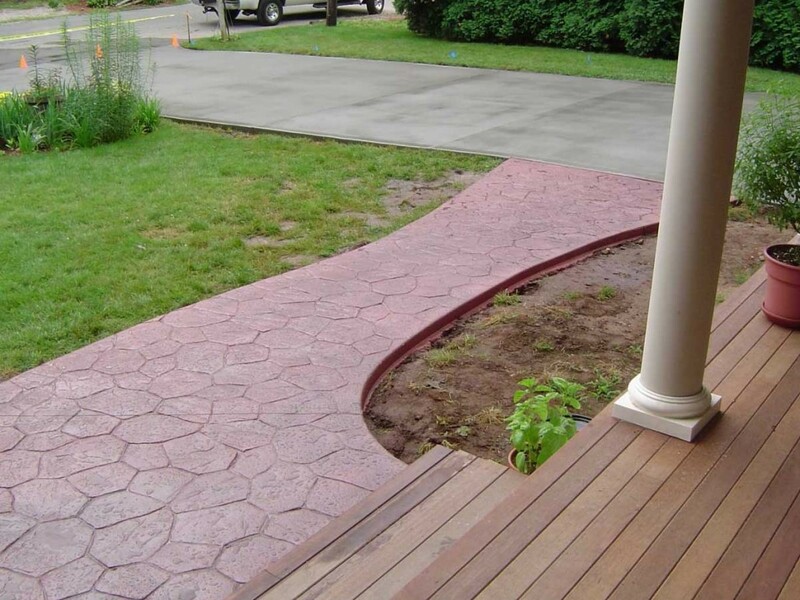 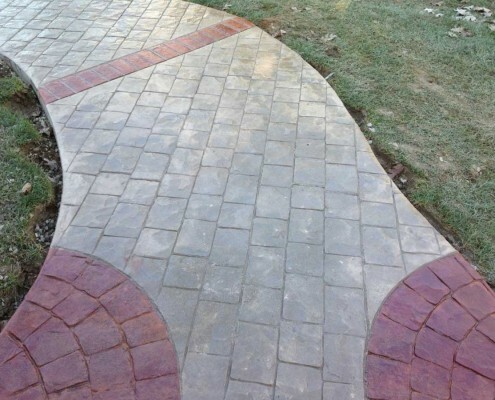 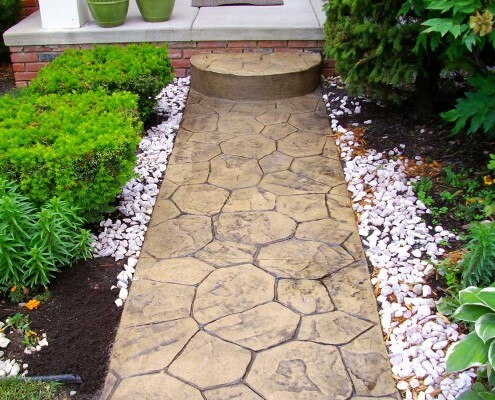 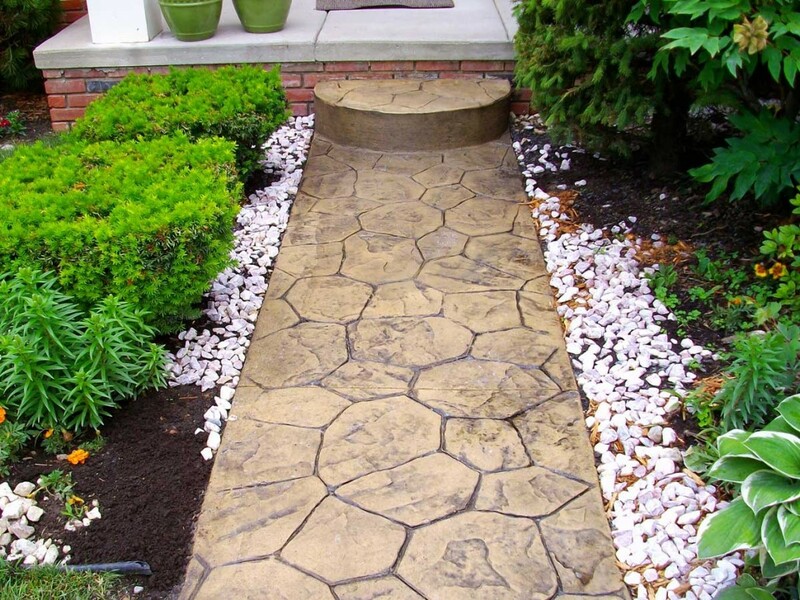 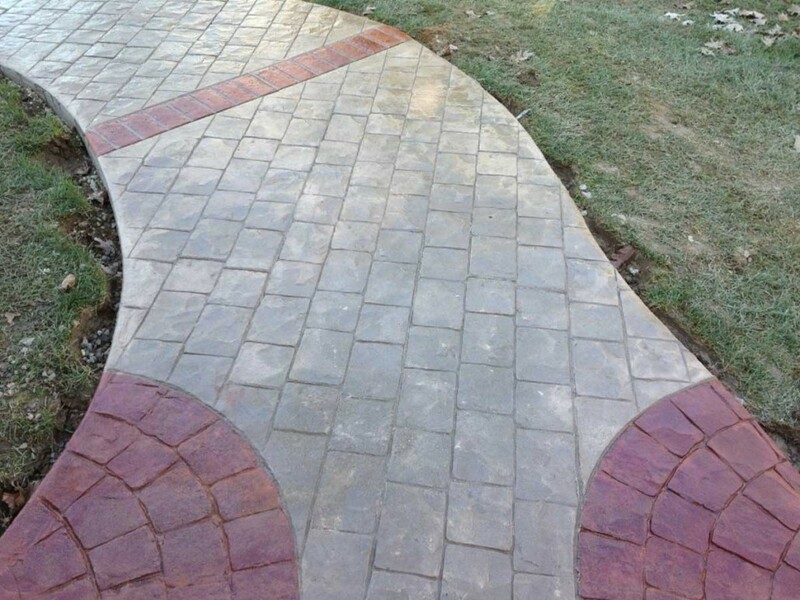 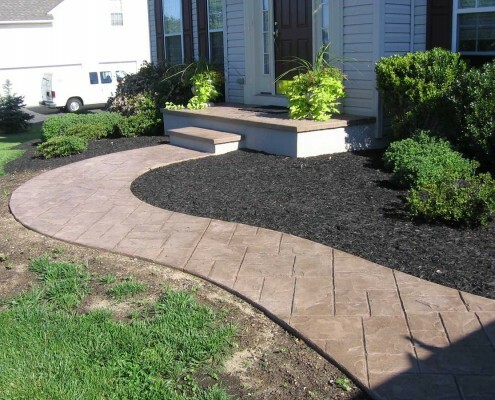 This customer was interested in replacing an old, crumbling walkway with something vibrant and attractive. 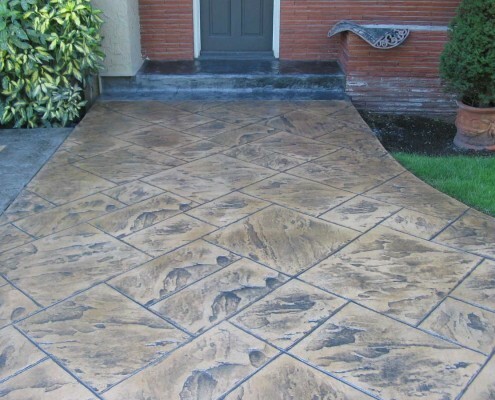 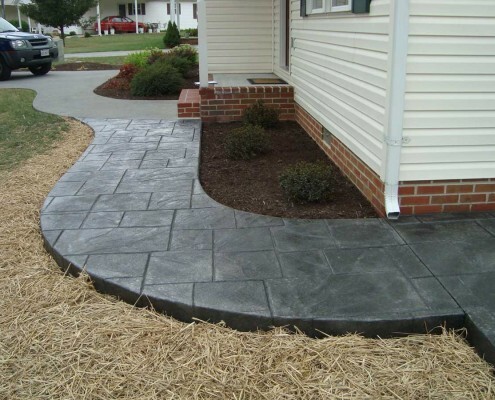 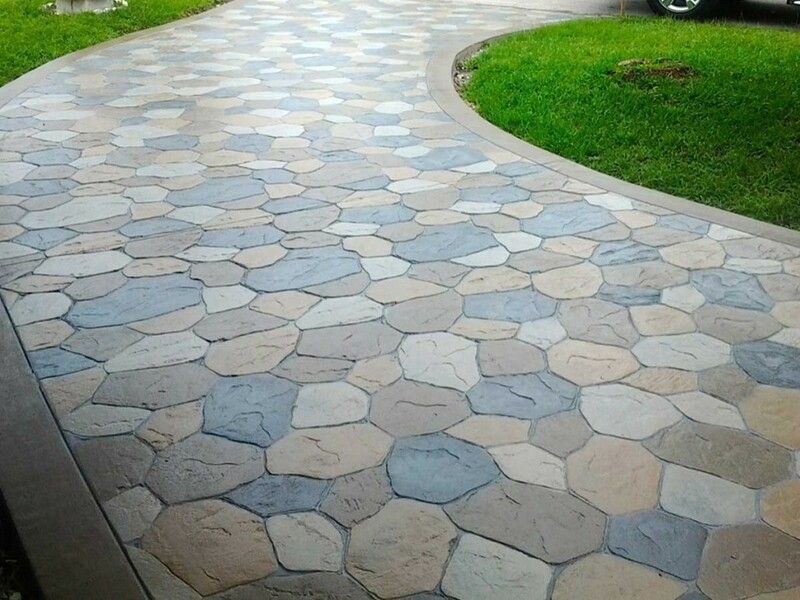 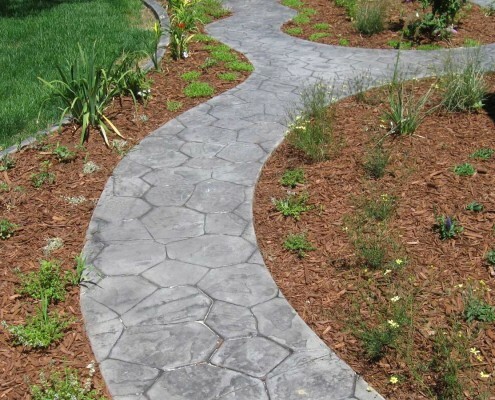 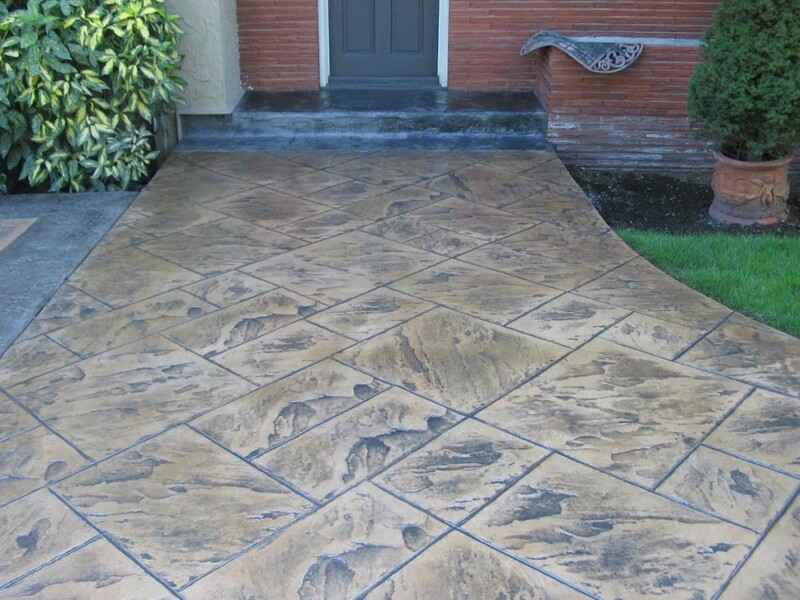 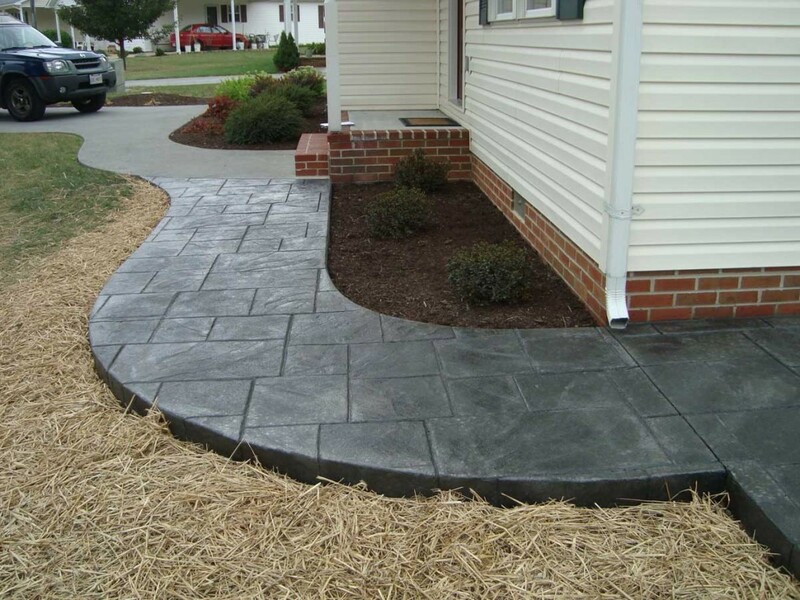 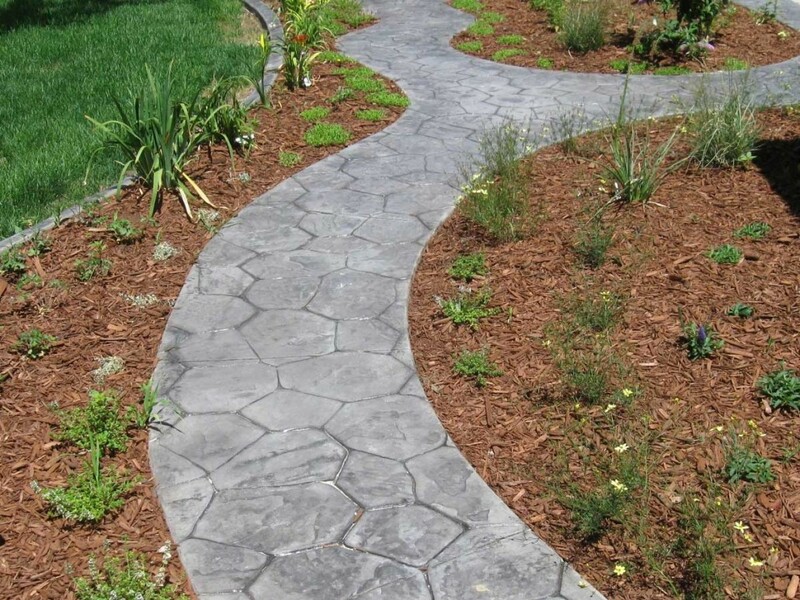 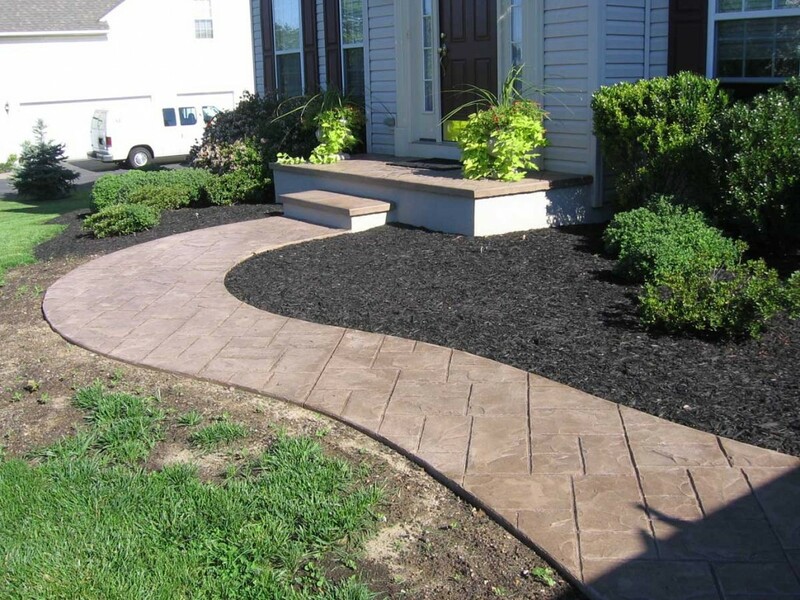 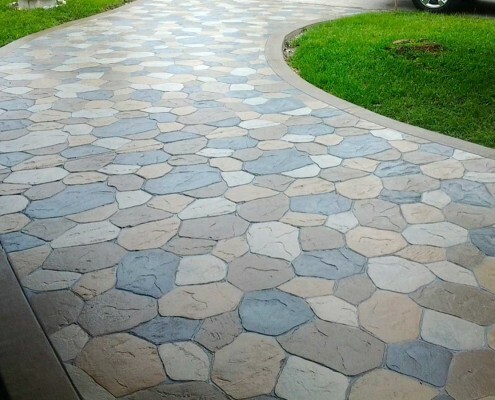 After consulting with our design team they chose cobblestone with gray and dark blue highlights. Click on any of the pictures below to launch the gallery.